PLANS for the controversial Las Teresitas beach are coming along nicely, and the latest information really catches the eye. The Gestur company’s new vision for the urban, Santa Cruz beach – which has remained virtually unchanged over the last 20 years – reveals some interesting details. The press was given a preview of the new CC Galeón Outlet centre this morning ahead of the public opening at 10am on Saturday, 16 July. Located in the heart of El Galeón, in Adeje, the new centre will have 25 shops, a large Hiperdino and 465 parking places. It was enough to make Jeremy Clarkson and Chris Evans flip their bonnets, a multitude of cars spread over two parties. 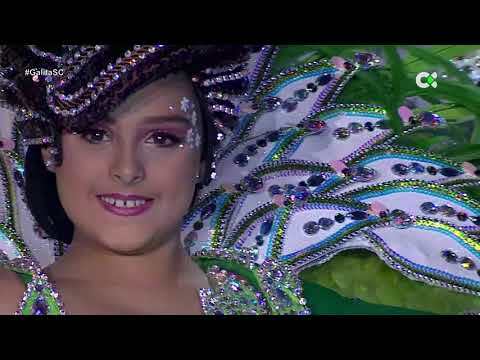 For me it was the fashion models at Parque Santiago 6 that revved my engine but for all who attended it was the overall glamour of a Saturday night in the west end of Los Cristianos that made it special. 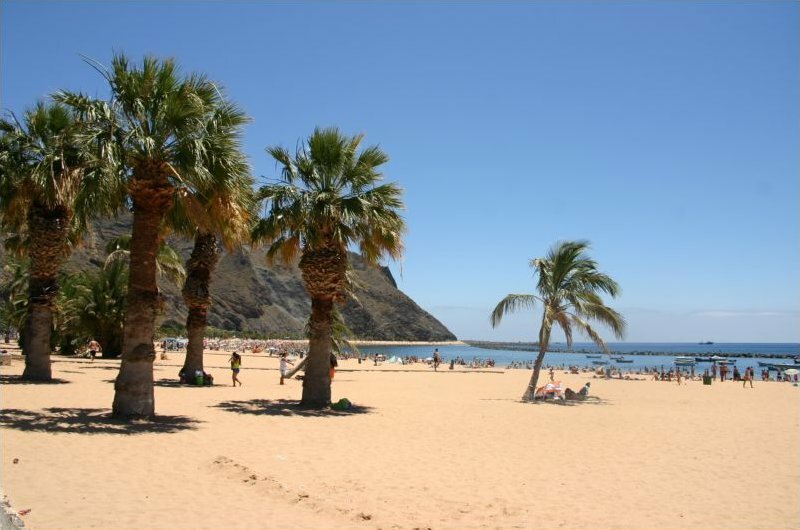 Tenerife Tourism Corporation is to launch a new campaign in the UK next week to solidify the relationship between Tenerife and the British market, using the idea of extending a “#BigWarmHug” to British tourists and the trade, including a travel agent incentive to win a holiday to Tenerife.